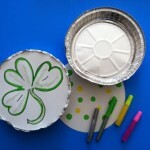 Celebrate St. Patrick’s Day With Your Little One! 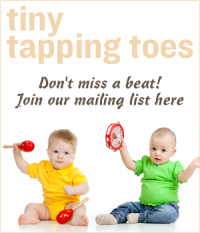 One of our most popular Tiny Tapping Toes posts was a MYO Irish Drum tutorial. 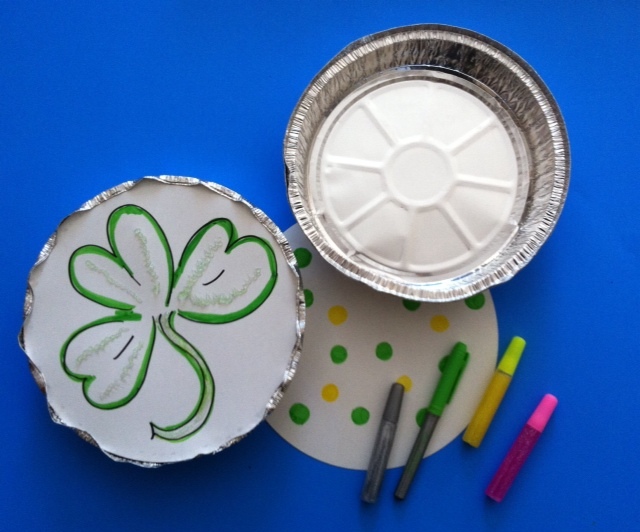 Decorate this easy, hand-held drum with any type of St. Patrick’s Day theme and you’re ready to play in minutes! 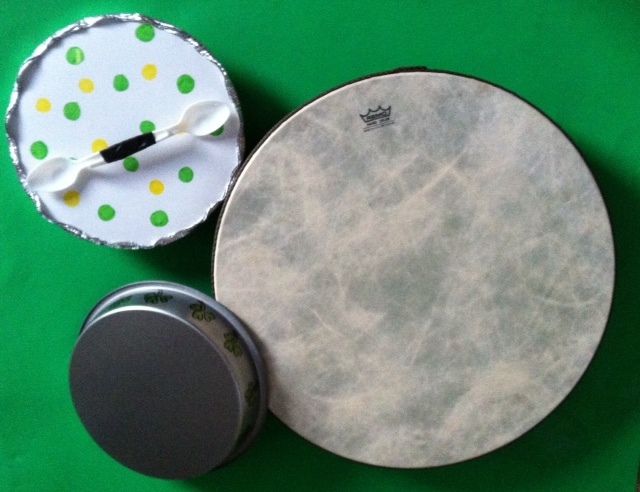 Younger kids can tap the drum with the “tipper” and older kids can try to master the technique of striking back and forth with the “cipín”, the Celtic name for the stick that strikes the drum. 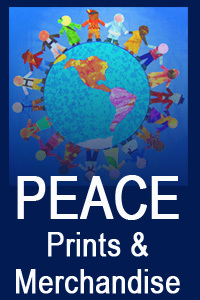 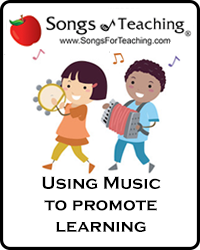 You can see that complete post as well as related children’s music videos with an Irish theme at the links below.